The Special Broadcasting Service (SBS) is a hybrid-funded Australian public broadcasting radio, online, and television network. SBS operates four TV channels (SBS, SBS 2, NITV and Food Network) and five radio networks (SBS Radio One, TWO & Three, SBS Chill and SBS PopAsia). SBS Online (sbs.com.au) is home to SBS On Demand video streaming service. 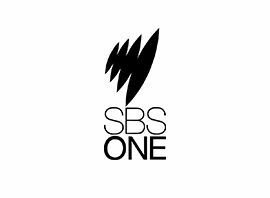 The stated purpose of SBS is "to provide multilingual and multicultural radio and television services that inform, educate and entertain all Australians and, in doing so, reflect Australia´s multicultural society". SBS is one of five main free-to-air networks in Australia.